Alison Morris, Team Leader with years of exemplary experience in the field of substance misuse treatment, was summarily dismissed from her job at Reach Out Recovery on 11th April 2016. Alison, an accredited Health and Safety Rep for Unite the Union, was wrongly accused of misleading Senior Management over the intentions of a Fire Officer following a joint inspection of the city centre base in Birmingham on 27th January. A hearing, conducted in a manner which breached her contractual, statutory and human rights, found Alison guilty of Gross Misconduct. Click here to stand in solidarity with Alison by sending a protest email to David Biddle, CEO of Reach Out Recovery, part of CGL, calling on him to reverse Alison's dismissal and enter into talks with Unite. We believe that Alison should have been praised for going the extra mile in her own time to protect her colleagues from serious injury or even death by fire, not dismissed for carrying out her duties and believe this is a case of victimisation. As we remember those who have died at work and celebrate the protections given us by the 1974 Health and Safety Act, we should not be having to fight to re-instate a colleague who has merely undertaken her functions under that act. 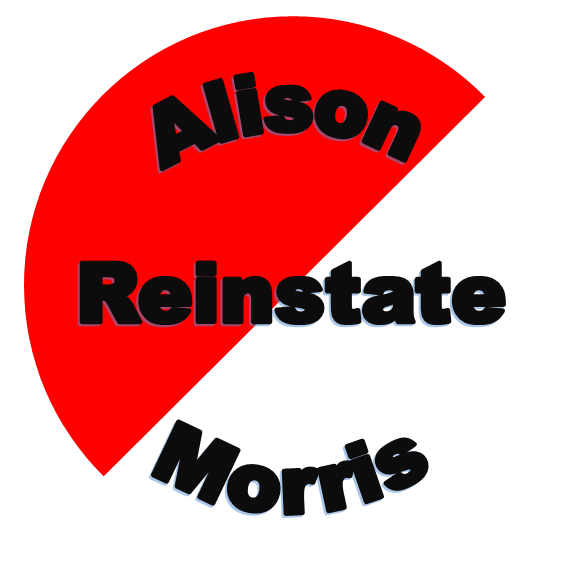 Please support Alison and help the campaign for her reinstatement by clicking here.